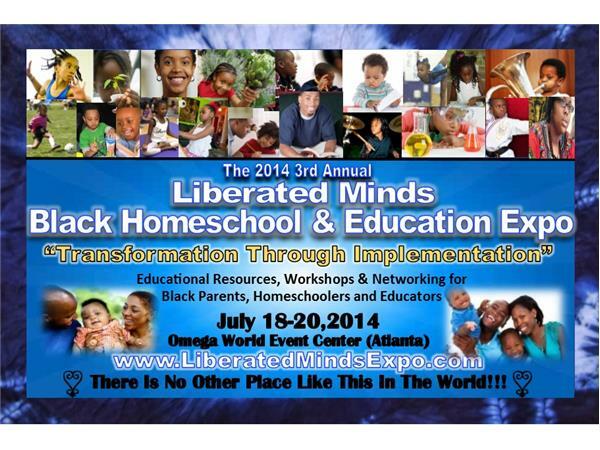 Title: " Liberated Minds Black Homeschool & Education Programs Expo "
Join us this evening to learn about the excellent home school programs available to African American children in the greater Atlanta, Georgia, area. 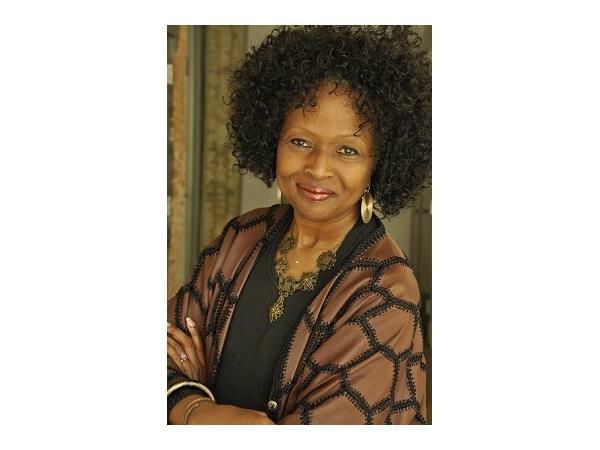 Also, Queen Taese will discuss the importance of reinvesting in our children since they are our greatest commodities. 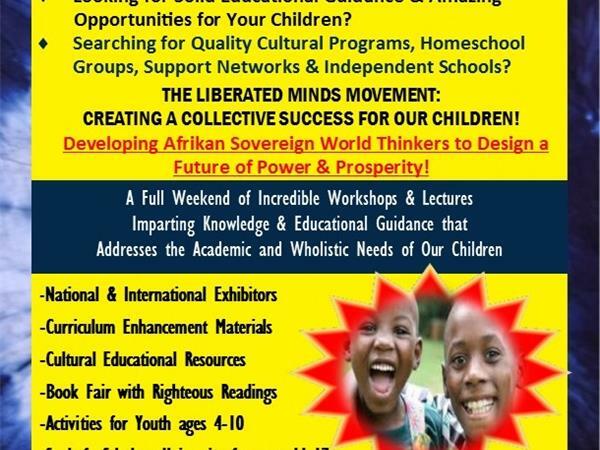 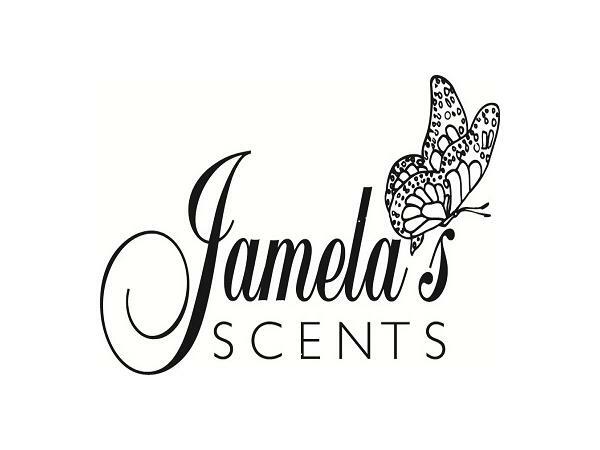 She will also discuss the upcoming 3rd Annual Liberated Minds Black Homeschool & Education Programs Expo which will take place July 18th-20th at the Omega World Event Center in Atlanta, Georgia.